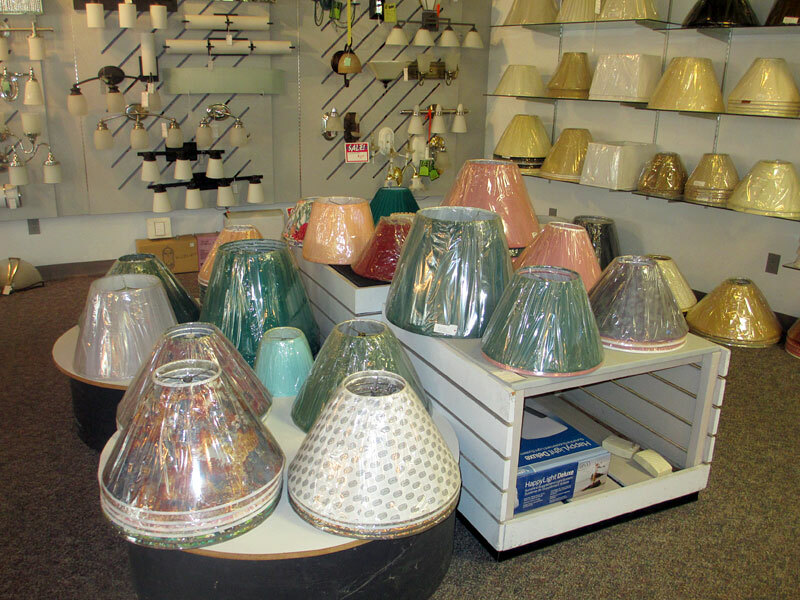 LIGHTING - INDOOR AND OUTDOOR Largest selection of lightbulbs in the valley - including specialty bulbs - recessed lighting - undercounter lighting. 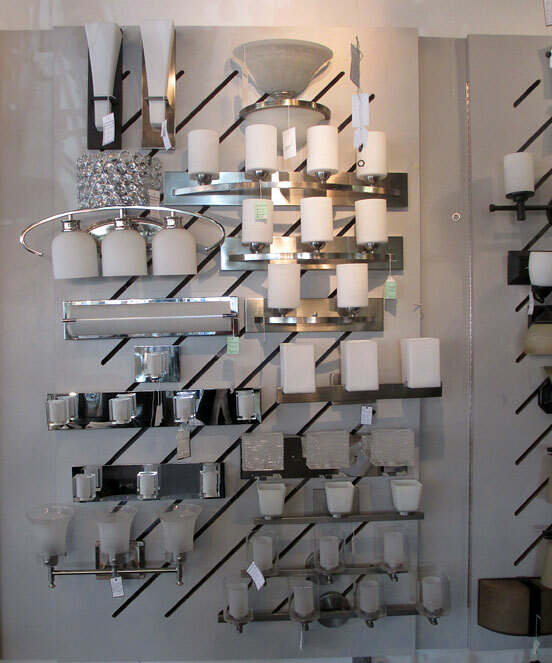 - Check out our huge selection in our 1100 sq ft. showroom. 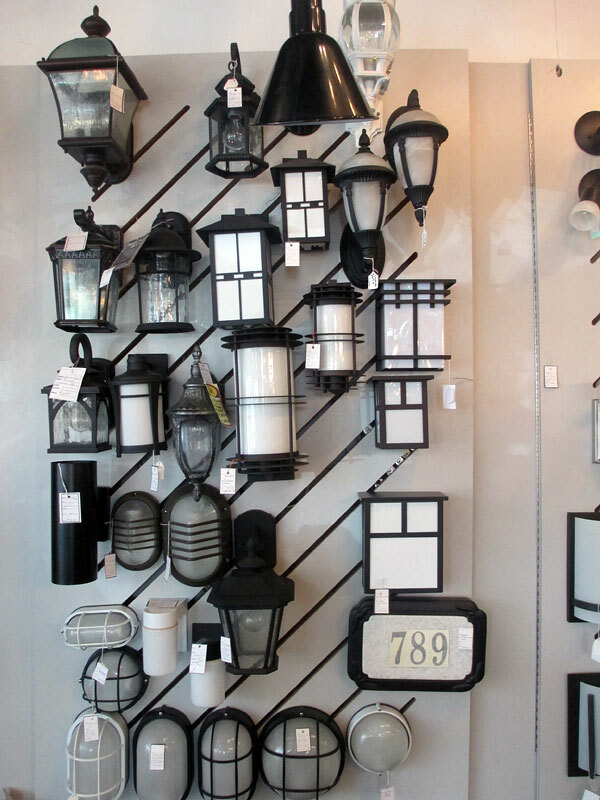 We will find the best lighting for your needs. Reminder! 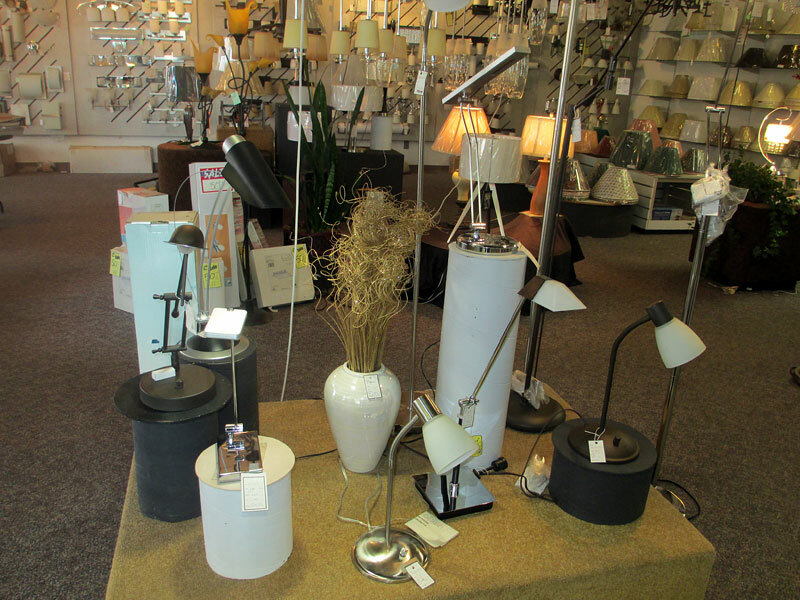 Incandescent 40w and 60w bulbs will not be available so see us for a large selection of LED bulbs. LED Retrofit Upgrade for use in any existing fluorescent(T8) fixtures. Longer lasting, brighter (18w) and energy efficient. 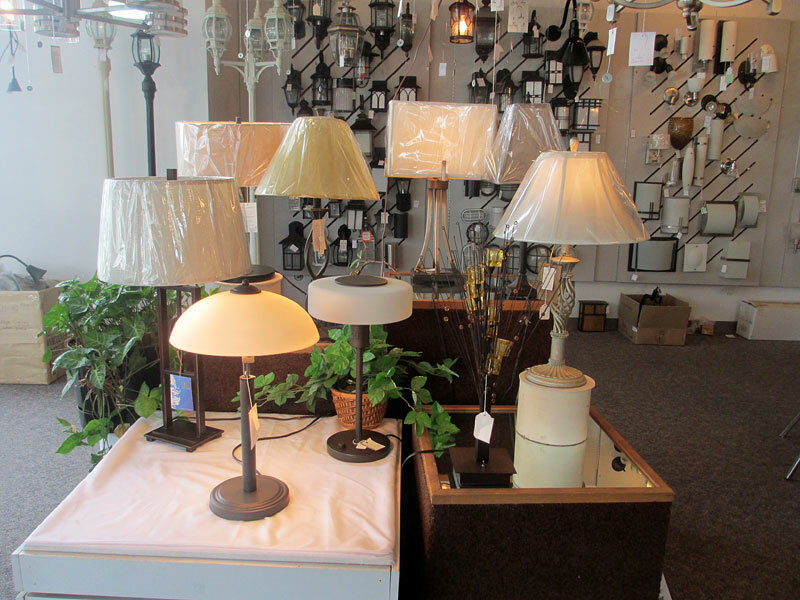 Come in and see our new selection of the latest in light fixtures and lamps. 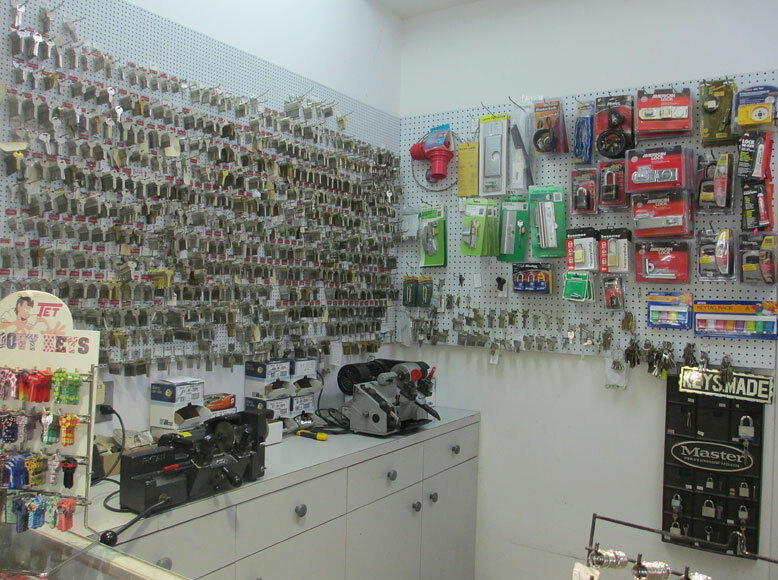 ELECTRICAL CONTRACTING & ELECTRICAL SUPPLIES - Professional Licensed and Bonded Electricians. 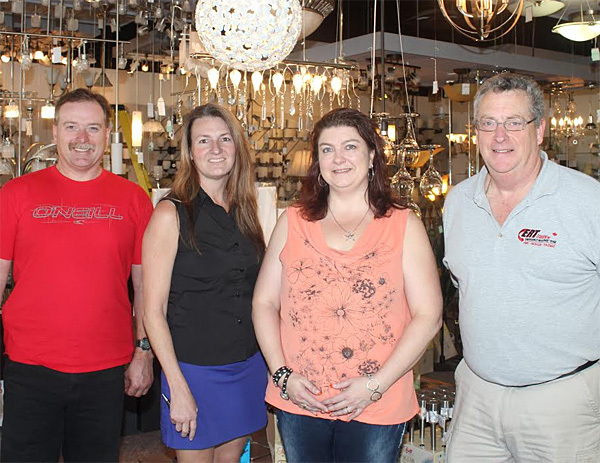 - 100% dedicated to giving the best possible service. 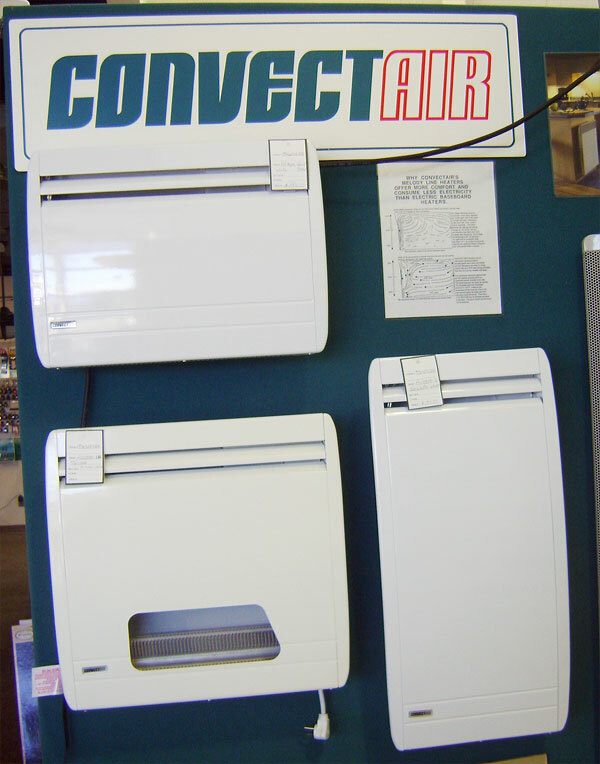 "Knowledgeable staff - we can answer your electrical questions"